Livingston Parish Sheriff's Office took to Facebook to appeal for information from the public. 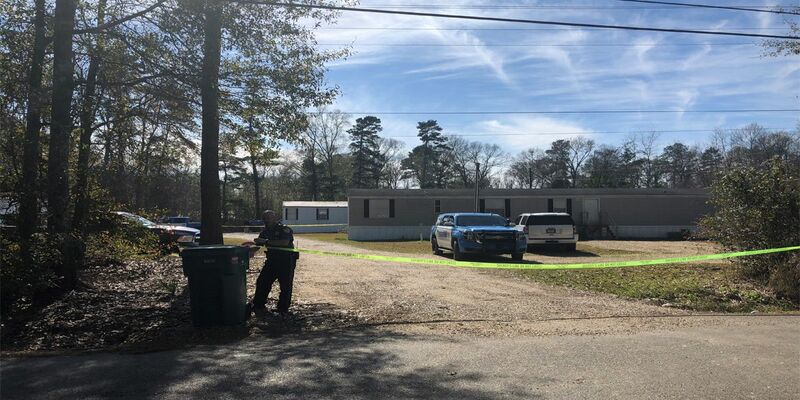 Ascension Parish Sheriff Bobby Webre told a news conference that deputies were called to a trailer in the city of Gonzales for a "domestic incident" on Saturday morning. According to Webre, Theriot lived with his parents "for a brief period of time but was recently asked to leave the residence and not to return". The suspect is wanted for first-degree murder, illegal use of weapons and home invasion. He said it is believed that the truck belonged to the victims in Livingston, that Theriot had a connection to them and that he knew them well. Fifty-year-old Elizabeth Theriot and her husband, 50-year-old Keith Theriot were found shot on Church Point Road near St. Amant. Authorities say he is considered armed and unsafe and was driving a 2004 Dodge pickup, gray and silver in color. Dakota Theriot is suspected in two shootings: three people were killed in Livingston Parish, which is south of Baton Rouge, and two died in the nearby Ascension Parish, police said. In May, he shared a post saying "If you have a problem with me, tell me. We are working in conjunction with the Ascension Parish Sheriff's Office as we believe our case is connected to a homicide investigation in that parish", Ard said in a statement. Dakota Theriot is also suspected of killing three more people in neighboring Livingston Parish.